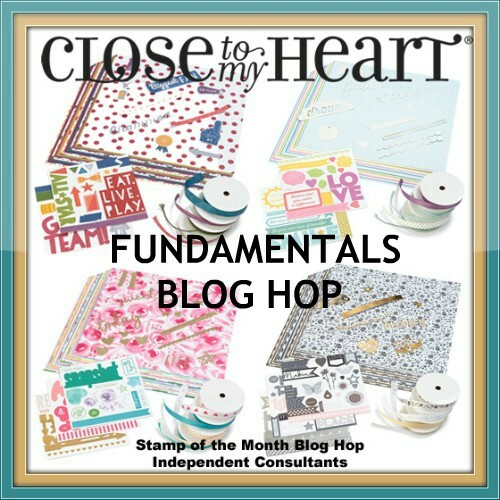 November is Just for FUN and Close To My Heart has a special on all of our Fundamental papers, complements, and ribbons!! Save 30% on the individual items or save 40% on these items when bundled together! Our Fundamental paper packs feature 24 sheets of beautiful 2 sided designs (2 each of 12 designs). Do you get overwhelmed by so much beauty and not sure what to do? I hope this special blog hop inspires you and gives you some ideas! 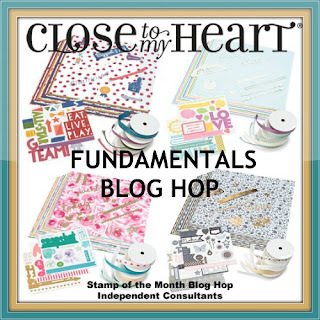 We have 19 participants in this blog hop. If you came here from Jennifer Dykstra's blog you are on the right track! This hop is a big circle so when you get back to me, you will know you have completed the hop! 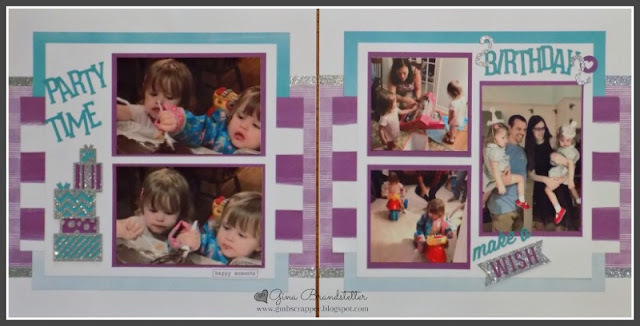 I wanted to create a Birthday Layout for my great nieces' birthday. I love the layout shown on page 36 of our Annual Inspirations so I used that as my starting point and created a 2nd page to go with it. I used the Pansy and Lagoon papers from the Adventure paper pack to create the pages and added cuts from our Artbooking Cricut Cartridge. WHILE SUPPLIES LAST at this price! This is an adorable layout! I love the color combo! Fun layout! I love the color combination you used. What a great birthday layout!